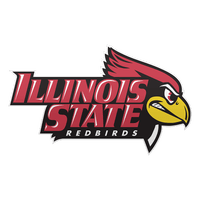 He decommitted from SIU. It seems when we were on him, Yaklich was the lead recruiter. He also had offers for a decent amount of the MVC schools.